After filling the chamber with helium or a hydrogen/nitrogen mix, the gas loss is measured with a mass spectrometer that detects the helium or hydrogen. Gas and vapor leaks are common in virtually any industry. In fact, just about anything that uses gas will likely leak. A gas leak detector is used to determine the amount and composition of the gas being leaked from a machine or system. It also monitors the amount leaking so that no potential danger to the equipment or the health of individuals in the vicinity occurs. One other concerning factor, is how fast the leak occurs, whether it be a small amount by the second or a small amount every thousand years. The corresponding action to deal with the leak cannot happen without the gas detector warning and monitoring information. Occasionally gas leak detectors will work in conjunction with other gas analyzing tools, such as leak testers and gas analyzers, which normally precede the use of a leak detector. There are many types of gas leak detectors. Mass spectrometry is one method used by a leak detector to measure gas loss and is a complicated scientific process. To put it simply, it uses a magnetic field to gauge the ion content in the air. By measuring the mass-to-charge ratio of a gas through the ion reactions, it is able to identify if something is leaking and what specifically the substance is. Gas leaks can be found via electronic, chemical, and sound-sensitive technologies. Most leak detectors are hand-held devices that are programmed to monitor specific conditions. The mobility of a leak detector is important because of the tight and complex networks of piping that are sometimes used to house a gas or a liquid. Most methods of gas leak detection are operator dependant, although they also run by way of an automatic pump. 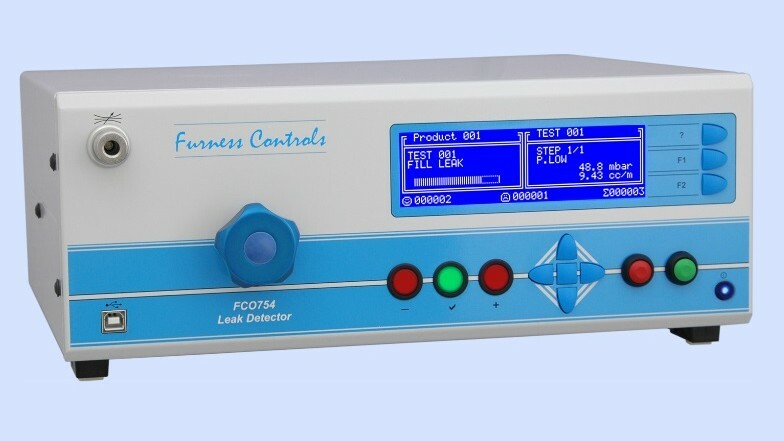 The halogen leak detector is one example. Different types of detectors are used for specific duties, such as the actual gas detection at the spot of the leak, the amount that is coming out, and the type of gas. Sometimes a tracer gas, like helium or a mix of hydrogen and nitrogen, is used to help aid in the detection of other gases. Gas Detectors Gas leak detectors are used to pinpoint the source of a leak. Gas detectors use tracer gases like hydrogen and helium to find the leak.